At Golden State Laundry Systems, we want to make 2019 a year to remember! We want to help more California entrepreneurs open their first laundromat. We want to help more California businesses bring the benefits of on-premises laundry to their company. We want to help our current laundromat owners achieve their business goals and have their most profitable year ever. And we going to start off by making our customers happy with unbeatable savings at our 2019 Springtime Clearance Sale! It wouldn’t be a Golden State Laundry Systems open house event without incredible one-day-only price specials, on our commercial laundry equipment and replacement parts. Looking for laundry business funding? Take advantage of exclusive financing offers from our funding partners — same-day approval available. Golden State Laundry Systems is proud to provide California businesses with the highest quality commercial laundry equipment on the market. Our washers and dryers are built to provide impeccable wash results while using less water and energy. This translates to happy customers and significant savings on your utility bills. Come along and see our equipment up close. The Golden State Laundry Systems team are the most knowledgeable laundry experts in California. And we’ll be available through the day to answer all of your questions. Learn about the fundamentals of the laundromat industry, learn how to program your equipment for energy and water savings, learn the best way to finance your new laundromat or in-house laundry operation, and much, much more! Don’t miss the service school at our LA and San Diego events on March 9, 2019. You’ll learn how easy it is to service and repair your Electrolux and Wascomat washers and dryers, and we’ll show you how to save time and money with in-depth tutorials on the most common repairs, preventative maintenance techniques, and machine programming tips. This is a great opportunity to learn from the most knowledgeable laundry technicians in North America. Discover the Latest Technology Industry Insiders Are Raving About! Laundrylux has launched two exciting new technologies for laundromat owners and their customers: LaundryPulse & LaundryPay. If your laundromat business is equipped with Wascomat or Electrolux washers and dryers, these tools will knock your socks off! Ask our experts if LaundryPulse & PaundryPay are right for your business. Do you want to open a California laundromat business in 2019? Take the first step toward opening your first laundromat by attending a Golden State Laundry Systems event. As California’s #1 laundromat experts, we can answer all your questions and help make your business dream a reality. How profitable are laundromat businesses? How much start-up capital does a laundromat need? How can I get financing for a laundromat? What are the pros and cons of owning a laundromat? 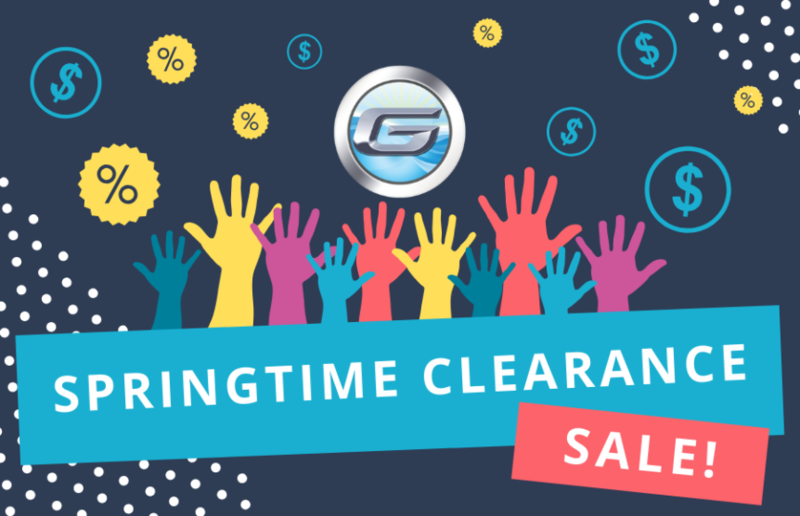 Everyone is welcome at our Springtime Clearance Sale, so come to our locations, speak to our experts, and bring a friend along for a day of fun! If you want to learn more about our open house events, contact Golden State Laundry Systems today.